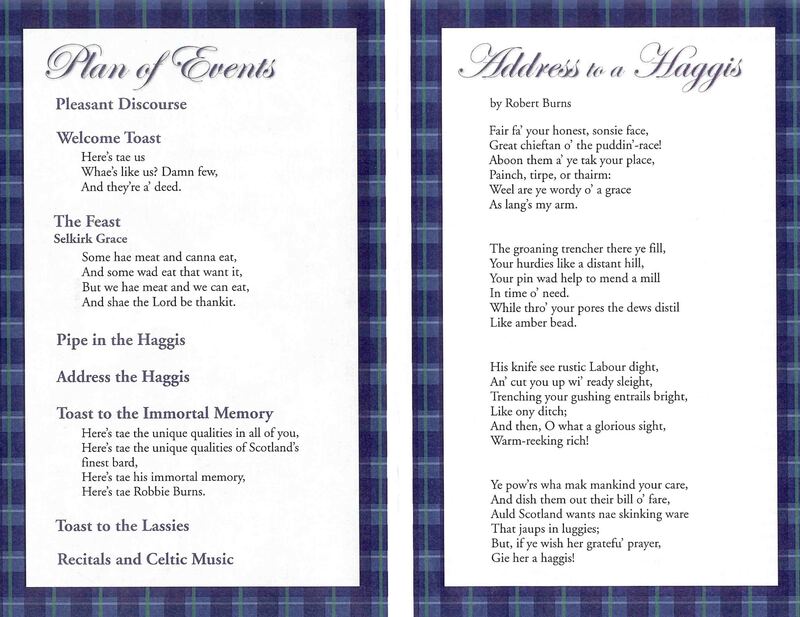 Happy Robbie Burns day to all my Scottish friends. This entry was posted in HISTORICAL, PEOPLE. Bookmark the permalink.